Costa-Gavras anticipated obituary ("anticipated" means that he is not dead). 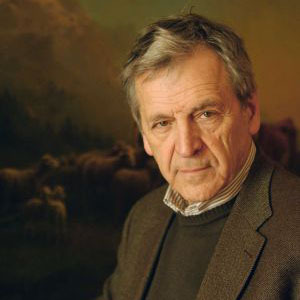 Costa-Gavras, born on February 12, 1933 in Loutra-Iraias, was a French director of Greek descent. He died on April 22, 2019 at the age of 86.